The crazy idea of placing air bags inside of shoes came from an inventor named Frank Rudy in 1977. 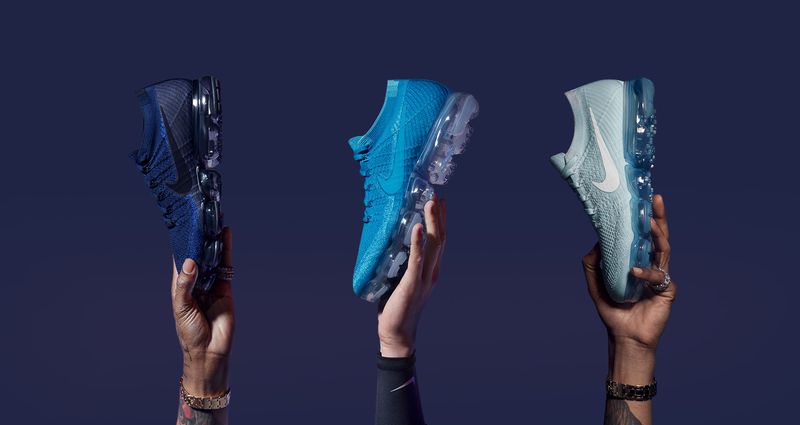 Since then, Nike has transformed the industry and established Nike as a leading innovation company. We were amazed by the overall look of the shoe. The color choices. Personally, I owned several pairs of Nike Air Max throughout the years. 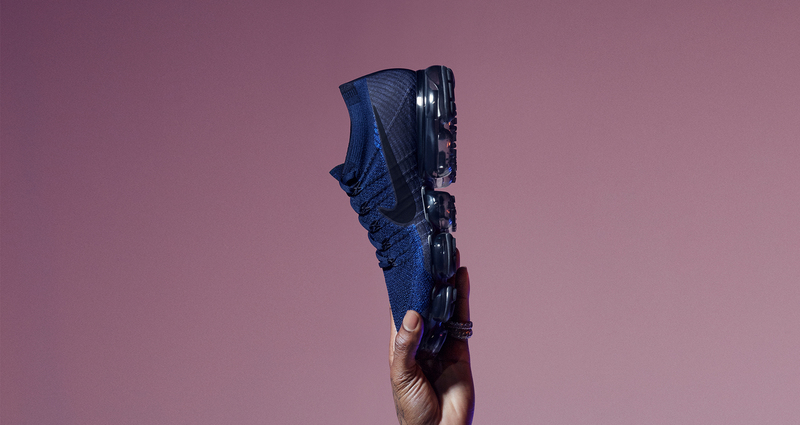 Today, I own a pair of Nike Air Max 2017 and thought these were the best running shoes until I thought of the idea of having complete bubble support to add extra comfort and support. 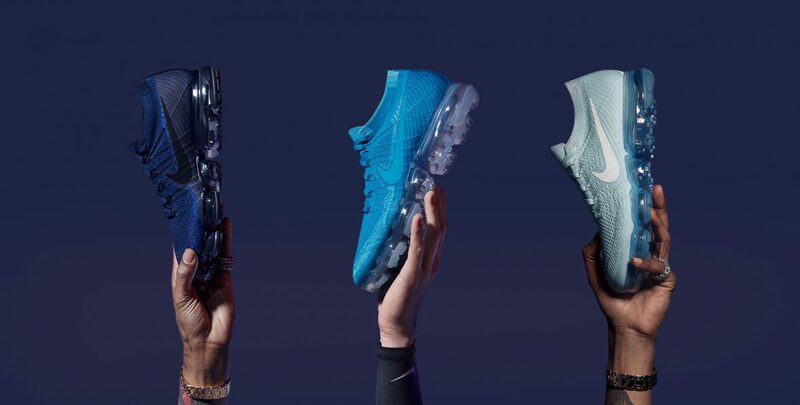 2 years later Nike read my mind and introduced the Nike Air VaporMax. I can’t wait to receive my pair in the mail. I’m pretty sure I’ll have no regrets for the added support, lightweight design and flexible feel. ← The return of Becca in 2018?